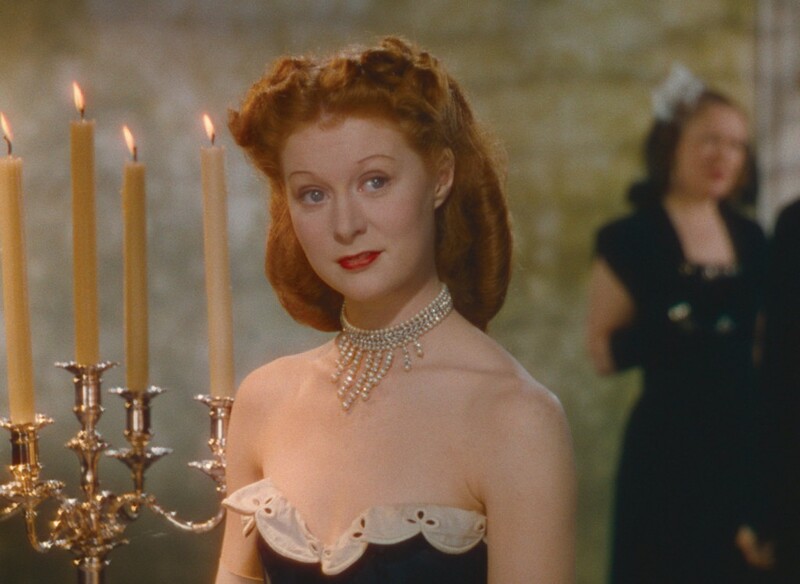 Vicky Page (Moira Shearer) is a young ballerina who becomes an overnight sensation in this classic backstage drama. 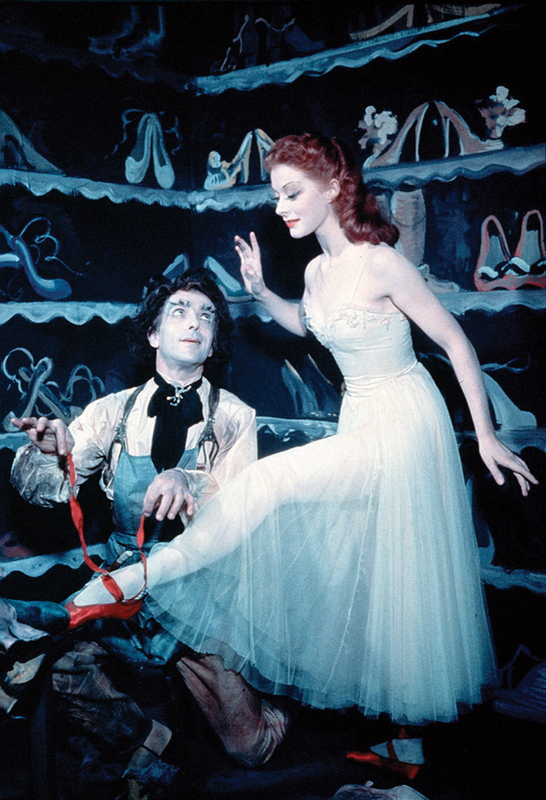 Schooled by her instructor, the imperious Lermontov, to forget everything but ballet, she nevertheless finds herself falling for charming composer Julian Craster (Marius Goring). 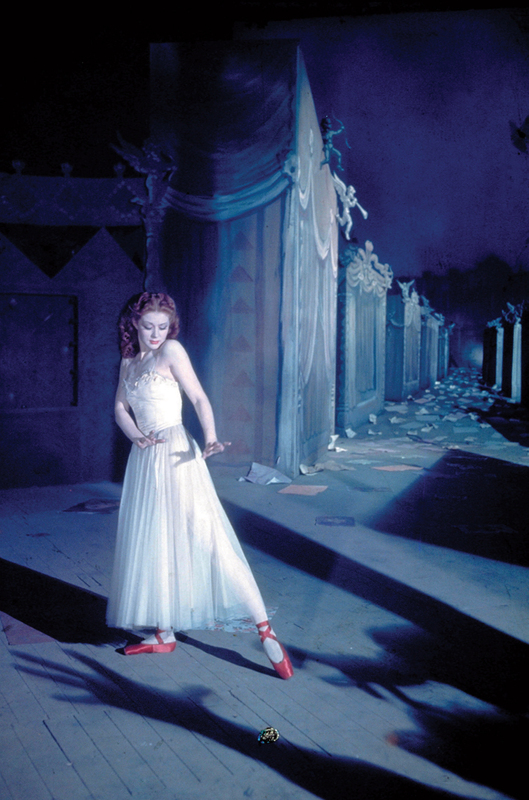 With The Red Shoes, directors Michael Powell and Emeric Pressburger perfected their idea of the ‘composed film’, where every aspect of production serves the whole, the remarkable mid-film sequence in which dance, drama, surrealistic design and painterly colour coalesce into a beautiful whole being typical of their unique approach. It remains a remarkable cinematic experience.